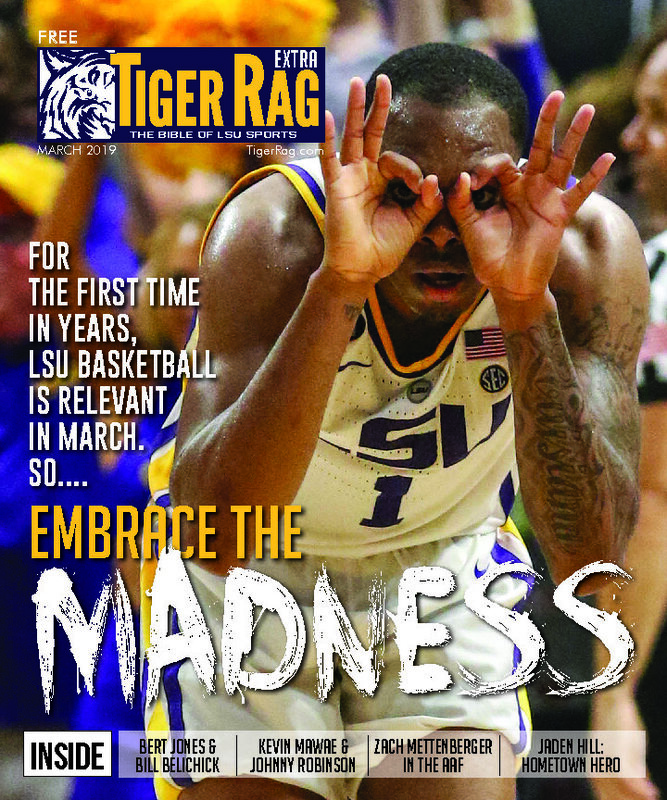 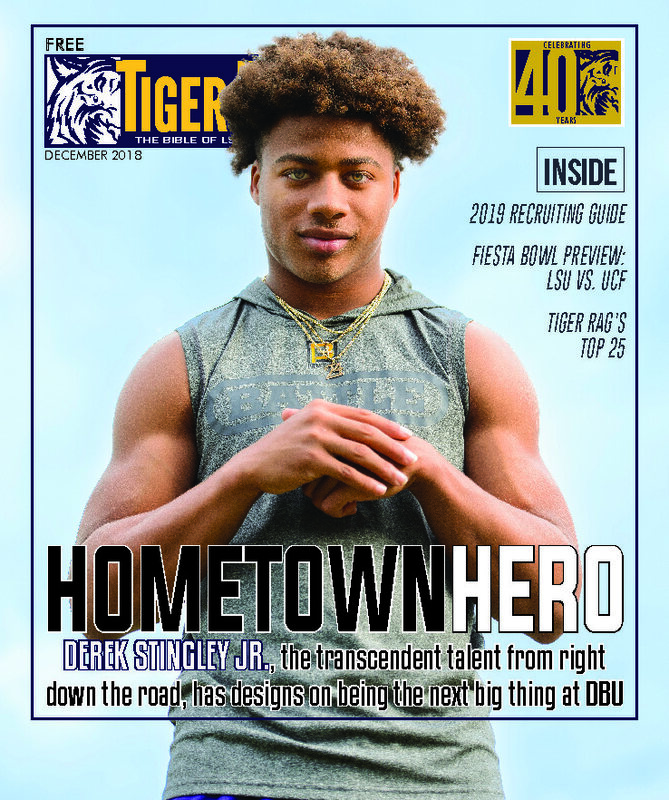 Home / Print Subscription Options / Tiger Rag Extra – February 2019 (Baseball Edition) *This edition is included with the annual subscription. 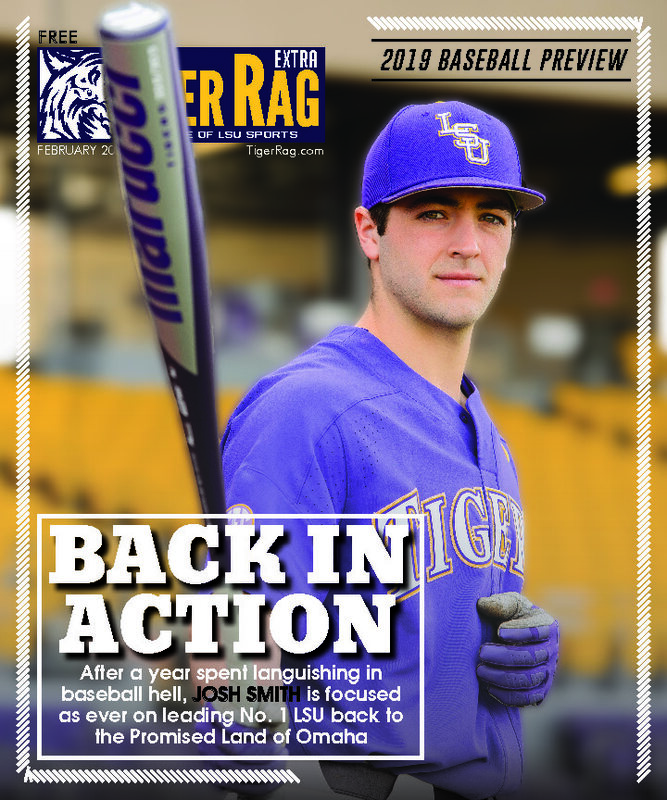 Tiger Rag Extra February (Baseball Edition) will preview the LSU baseball season. 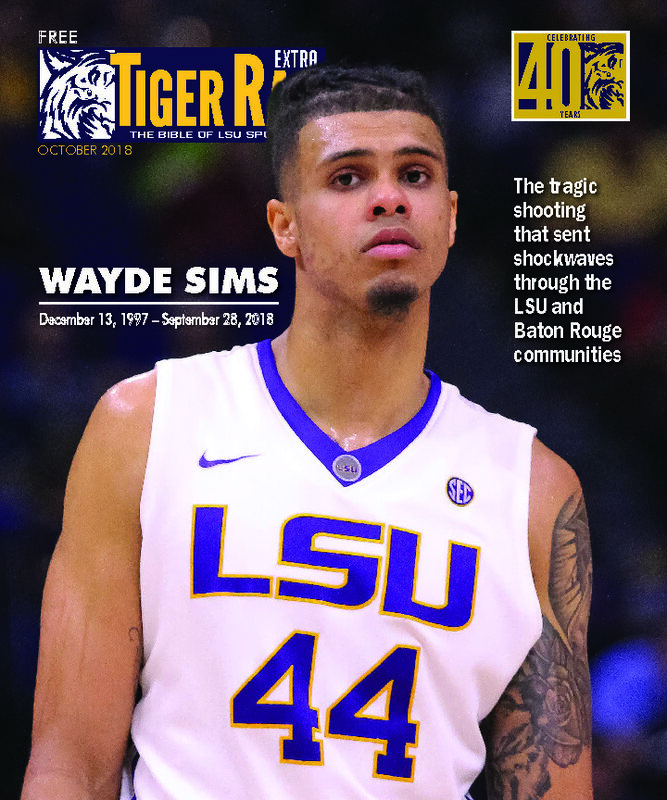 *The February Baseball Edition is included with the annual subscription.